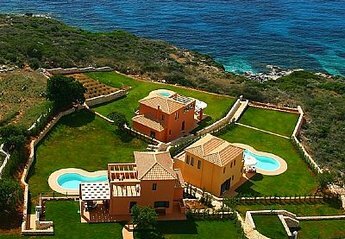 Found 106 holiday rentals in Kefalonia. 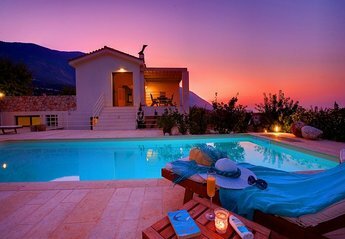 Villa Katelios is set in an elevated position on the outskirts of the tiny village of Ratzakli between the resorts of Katelios and Skala. 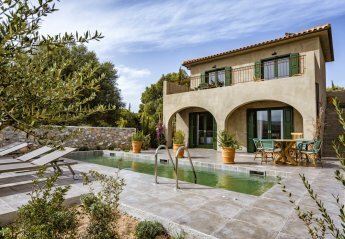 Villa Eroto is a two-storey villa constructed from old stone which is exposed throughout the property to give it a traditional Greek feel but with modern design. 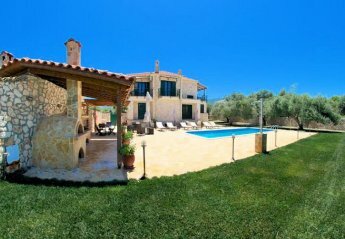 Isolated from the crowd, Our country style villa Christina offers peace and relaxation between olive trees and flowers. Enjoy the sounds of nature by the pool or take a walk and explore the village. 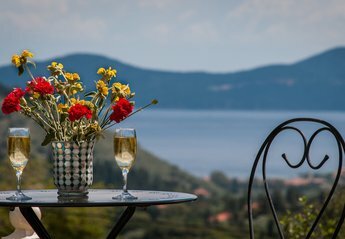 Vineyards, olive groves, cypress trees and hills make up the breath-taking views from Villa Rose. 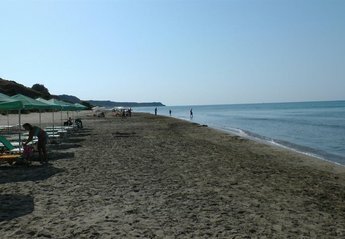 It offers such a quintessential Kefalonian landscape right on its doorstep. 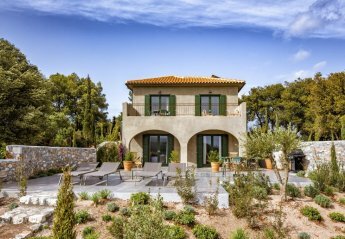 Peaceful garden, seating area, private gated parking, private swimming pool, sun beds and umbrellas, stone build BBQ and Terrance. 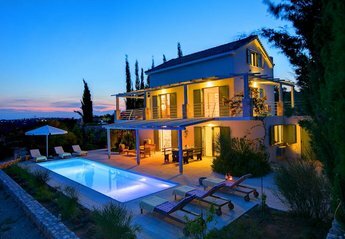 Villa Mandras is a charming family-friendly two-bedroom villa on the Ionian island of Kefalonia. 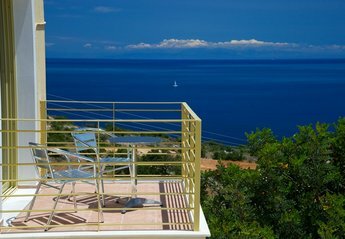 Ideally located, it overlooks a picturesque bay and the harbour village of Fiskardo. 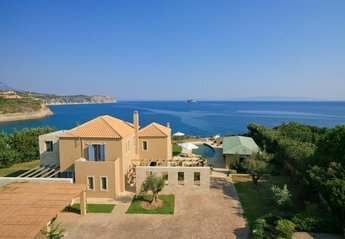 For an idyllic family-friendly holiday head to Villa Drosoula – a charming two-bedroom villa on the Ionian island of Kefalonia. 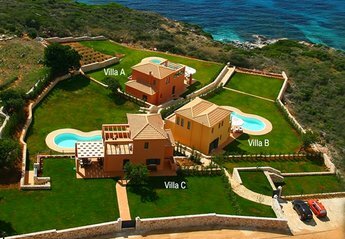 Ionian Sun Villa set in Svoronata next to Ammes beach. 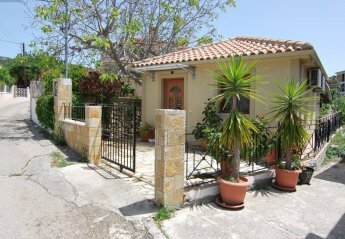 Is a split level sea view villa with a fantastic garden and pool. Can accommodate 8 to 10 people in 4 bedrooms. 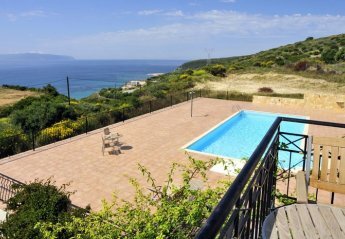 Four-bedroomed Olive Mill Villa is a rural treat on the captivating Greek island of Kefalonia. Beach Villa Marco Sleeps 4. Sea Views. Private pool. 50 metre walk to a secluded beach via a private path. pool, sunbeds, parasols, barbecue, wifi, air con. 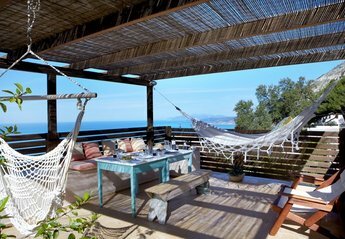 Sleeps 4 Private Pool, Close to a secluded beach via private path (150m) Outdoor Jacuzzi, Stone Barbecue, Outside Dining, Free use of our tennis court, Meet & greet airport service, Air con. 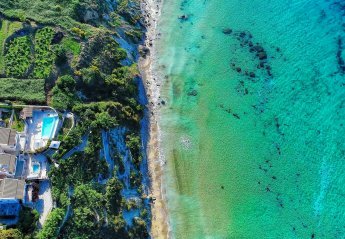 Sleeps 8 Large private pool, very close to a secluded beach via a private pathway (150m) Stone built barbecue, Outside dining, Shared tennis court, Meet & greet airport service, Air con. 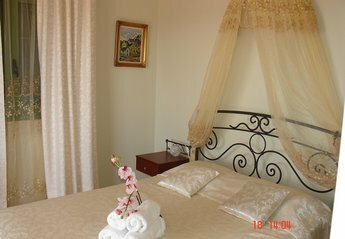 Private pool & garden villa with one bedroom sleeps 4. 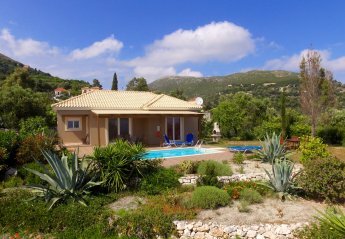 Looking for holiday lettings in Kefalonia? 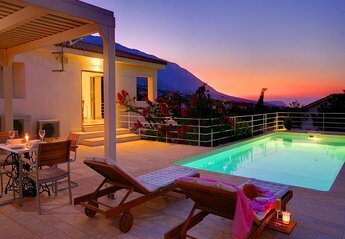 We are in the process of placing rental properties in Kefalonia on this page. 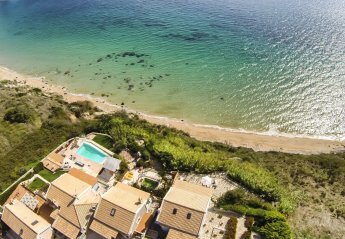 Please enter your name and email address below and our team will email you our selection of properties in Kefalonia. And this is a FREE service!